A wonderful place to feel better. Candlewood Massage is a family owned massage therapy clinic located in San Antonio, TX. Our goal is to help you feel great in your body. We use massage therapy to reduce stress, eliminate headaches, relieve shoulder tension, alleviate neck pain, and recover from back tension. Our massage therapists provide clinical style massage, targeting your specific areas that cause pain and stress. 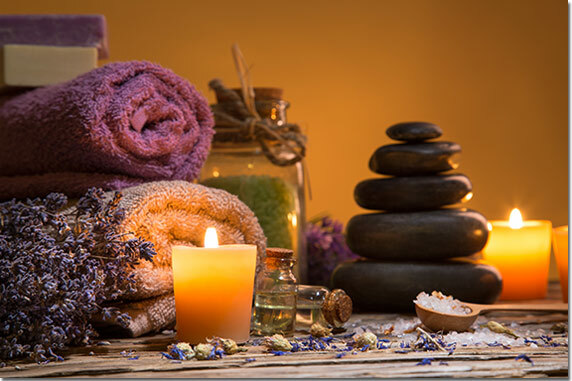 We are passionate to offer the best Massage Therapy Services in San Antonio and to provide to each client with the experience of complete relaxation and pain relief.